It's almost time for the BIG SEPTEMBER RELAUNCH! 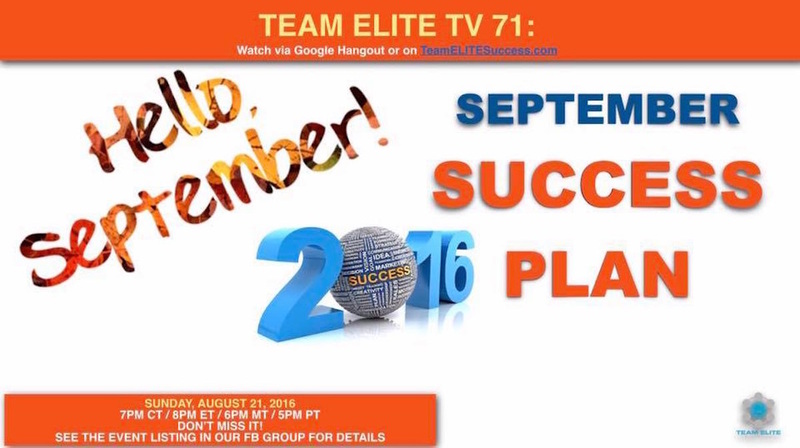 Itching to get going ...and get your business in gear? Ready to get your check growing? September is just 10 days away ... It's time to gear up and get ready so that we can burst onto the September Scoreboard with a vengeance.